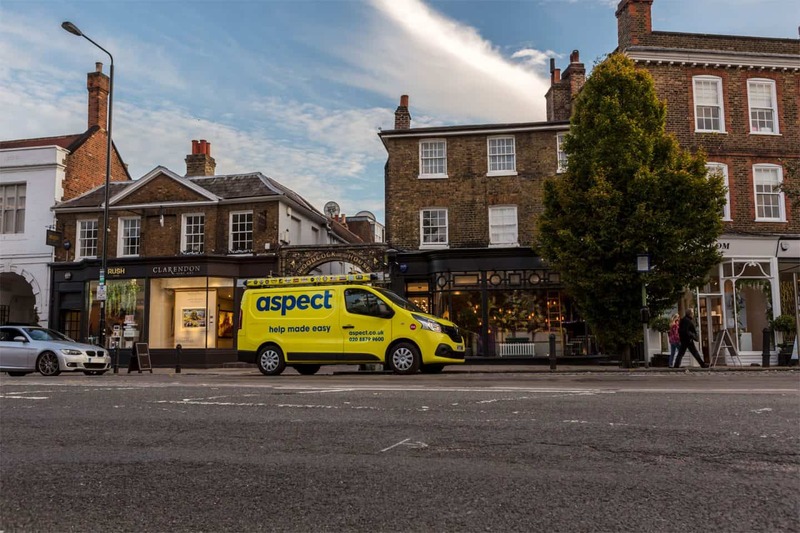 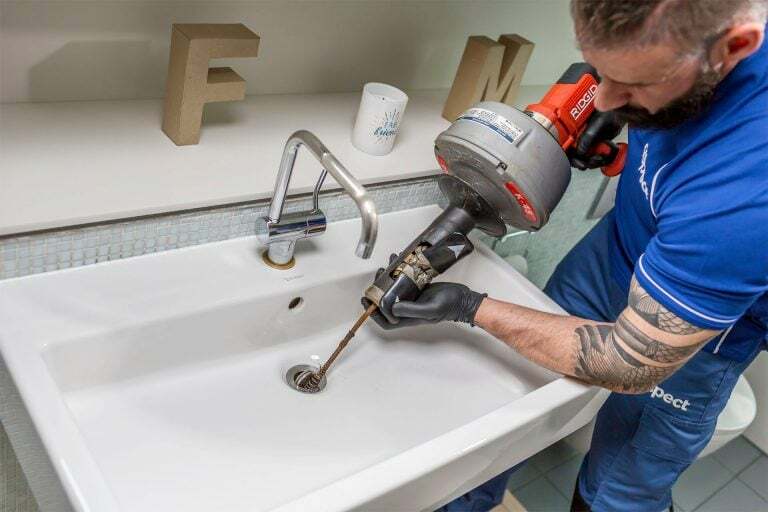 As one of the largest property maintenance companies working in South West London we’re sure to have a drainage engineer near you whenever you need them. 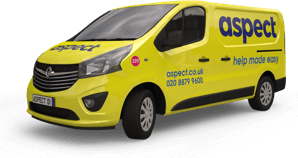 We have drainage engineers on call 24-hours a day, 365-days a year. 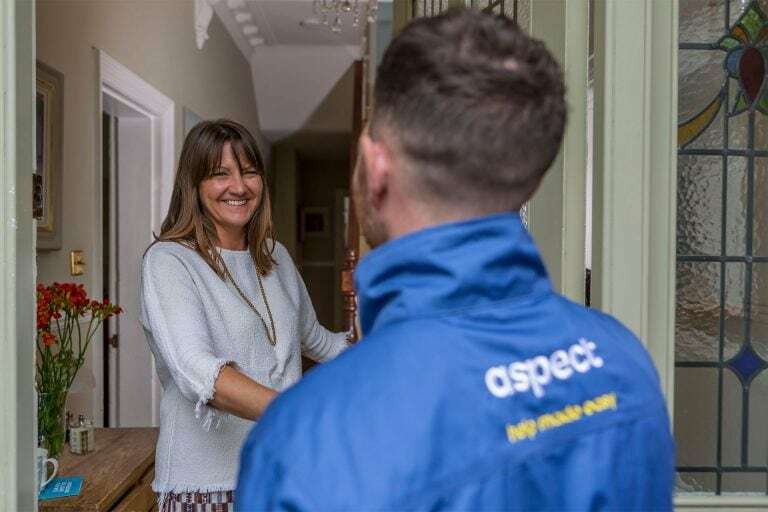 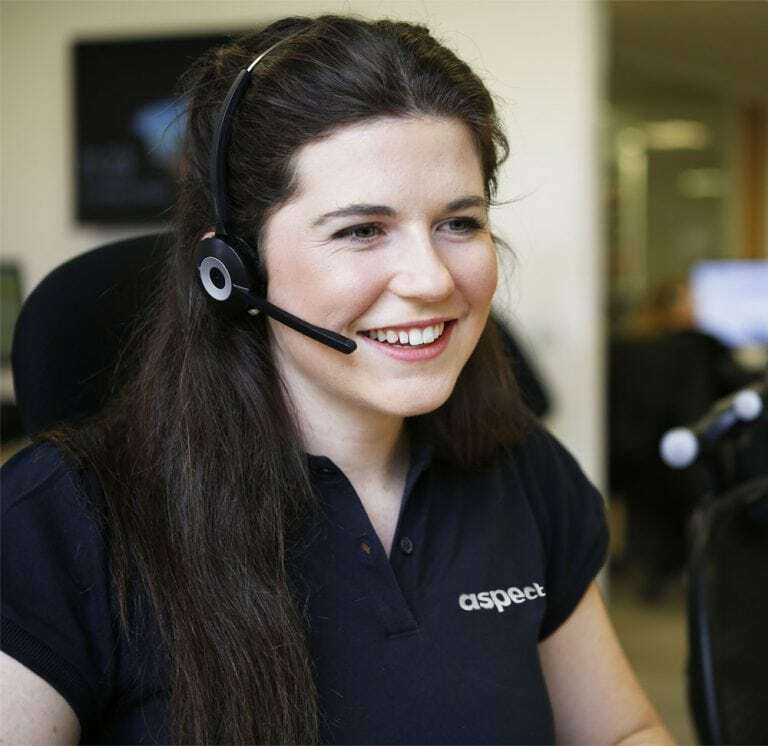 We aim to get someone to you quickly and start helping to fix your problem straightaway.